FET Sale Format: FET buyers should apply to buy FET in advance, possess at least 200,000 MX to be qualified and finish KYC in mxc Labs system (different from our trading system). FET will be distributed according to your MX proportion among all the applicant's MX amount and you can choose to take or not. FET Withdrawal: withdrawal will be available in 3 months after FET sold out on MXC. 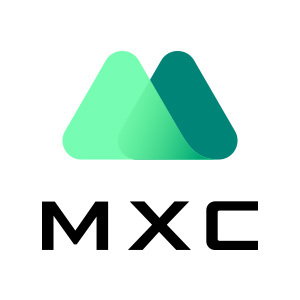 Users from the following countries will not be able to participate in token sales on the MXC Labs program: Afghanistan,Albania,Belarus,Bosnia & Herzegovina,Burundi,Central African Republic,China,Cote dIvoire,Cuba,Democratic Republic of the Congo, Ethiopia, Guinea, Guinea-Bissau, Iran, Iraq, Lebanon, Liberia, Libya, Malaysia, Myanmar, North Korea, Republic of Macedonia, Serbia, Somalia, South Sudan, Sri Lanka, Sudan, Syria, Thailand, Trinidad & Tobago, Tunisia, Uganda, Ukraine, United States, Venezuela, Yemen, Zimbabwe.